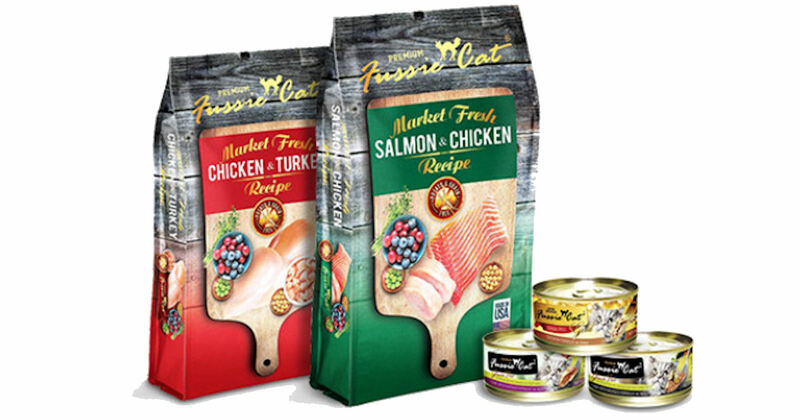 Pick up a free bag of Fussie Cat Food at Pet Supplies Plus stores. Just print the coupon on the following page and redeem at your local Pet Supplies Plus stores for your free 2lb. bag of Fussie Cat Food. Valid on all varieties. While supplies last.